The bowl is made up of brown marble and can be used as fruit bowl on the dining table and also as a showpiece figurine. 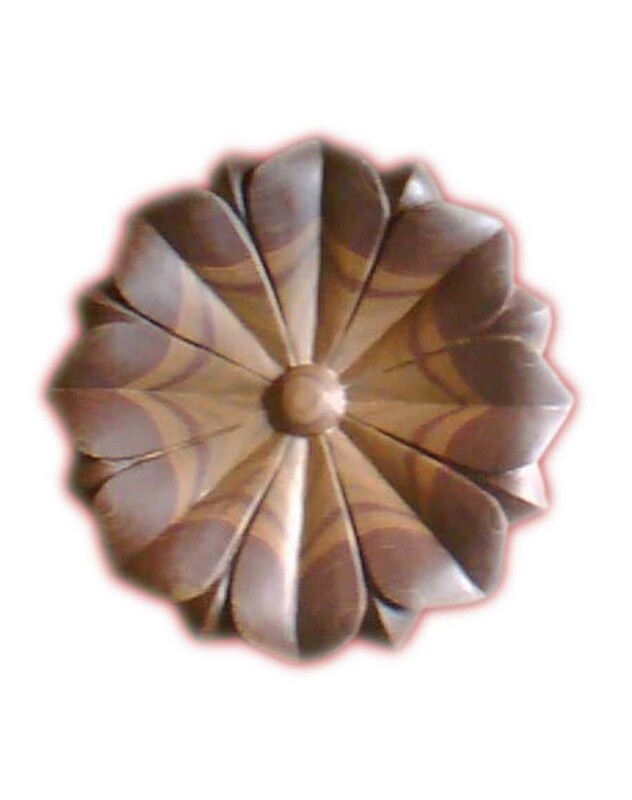 It is made by skilled artisans using various traditional techniques which reflects the artistic brilliance. Size of product: 12" (L) x 7" (H) x 3.5" (W). Complement your urban home decor with this beautiful showpiece. Delicate and exquisite looks add to the charm of this decorative item. These marble handicrafts are fully polished to provide a smooth and shiny texture, which adds to the attractiveness of these artifacts. It serves as a great gift for your family and friends, especially around house warning ceremonies, religious celebrations and festivities.